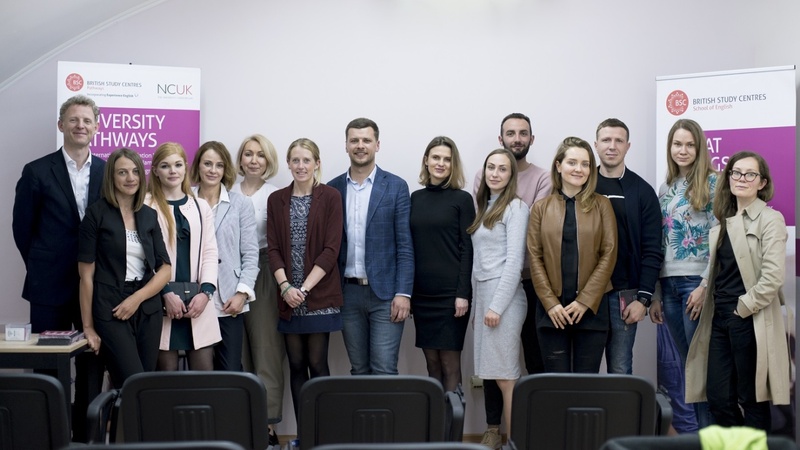 An exciting new partnership has been launched in Ukraine this year, paving the way for the first ever foundation programme to be delivered in Ukraine. 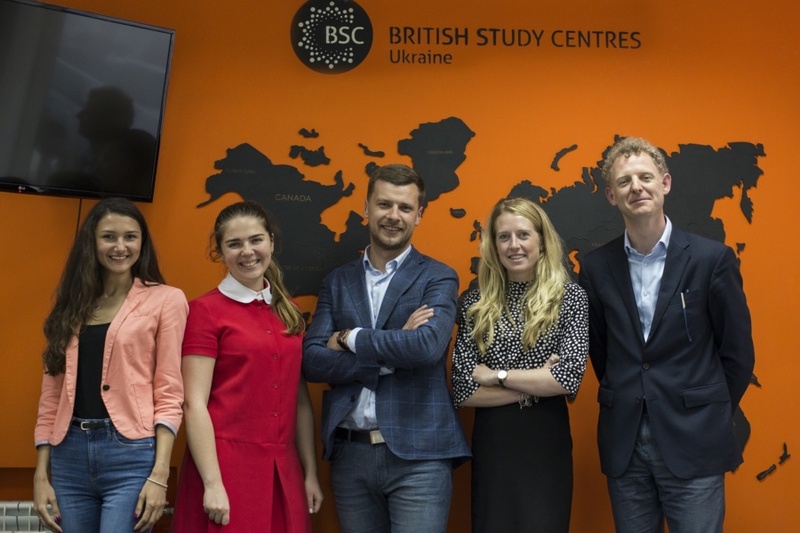 BSC Ukraine have partnered with NCUK, a consortium of prestigious UK universities to give guaranteed access to UK degrees for Ukrainian students. From October 2018, students can study NCUK’s International Foundation Year (IFY) in the centre of Kiev at BSC Ukraine, which guarantees students access to leading UK universities and is recognised by many institutions in the US, Australia and New Zealand. The IFY combines the highest of academic standards with exceptional language, study and cultural skills, and grants access to thousands of degree courses worldwide, ranging from Business, Economics, Engineering, Law, Computer Science, Biological Sciences and many more. Students that study the International Foundation Year are much more prepared for life in the UK and do extremely well in their degrees. Last year 85% of all NCUK students achieved of a 1st or 2nd class degree. With a prestigious UK education, these highly qualified and talented graduates will bring valuable skills back to Ukrainian companies. The new partnership will be formally launched with a celebration at the British Ambassador’s Residency in Kiev on 13th September. In attendance will be NCUK’s Market Development Managers as well as representatives from British Study Centers Head Office, the British Council Ukraine and Her Majesty’s Ambassador. To enter the NCUK International Foundation Year, students will need to have completed Ukrainian High school and have IELTs of 5.0 or equivalent. Students can also enter from IGCSE, AS Level, GED and IB.